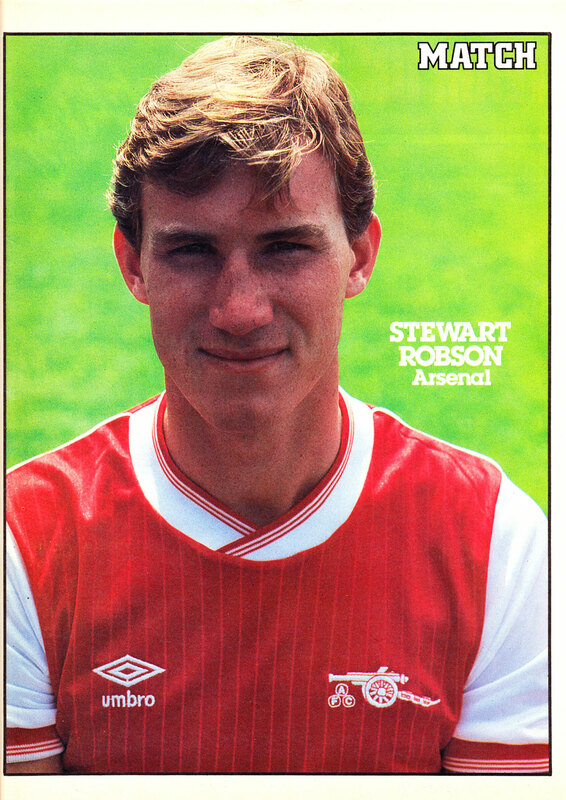 Stewart Robson. 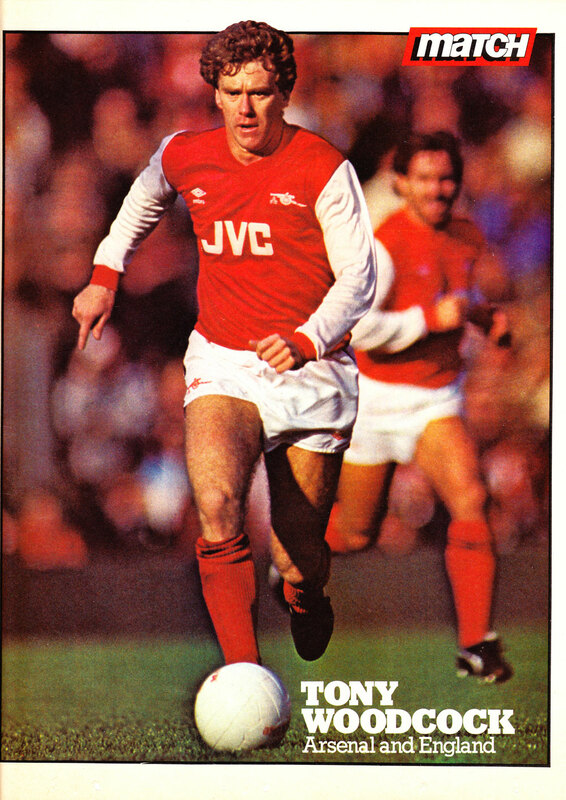 Arsenal from 1980 till 1987. 186 games, 21 goals.